WE ARE HERE TO PROTECT OUR ENVIRONMENT FROM HARMING! FIND OUT WHERE WE SERVE! WE OFFER EFFICIENT RECYCLING AND WASTE MANAGEMENT SERVICES! 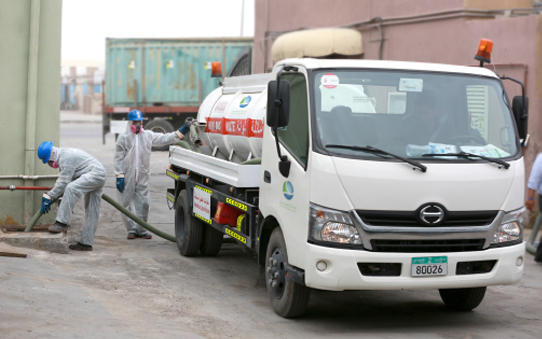 We have a state-of-the-art fleet of vacuum trucks ready to deliver a full range of grease trap cleaning and maintenance, septic tank pumping and trade waste removal services.